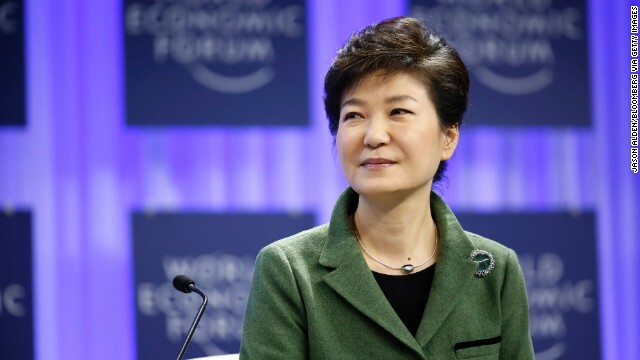 Park Geun Hye, South Korea's president, speaks during the opening day of the World Economic Forum in Davos. She emphasized the region-wide benefits of Korean unification. 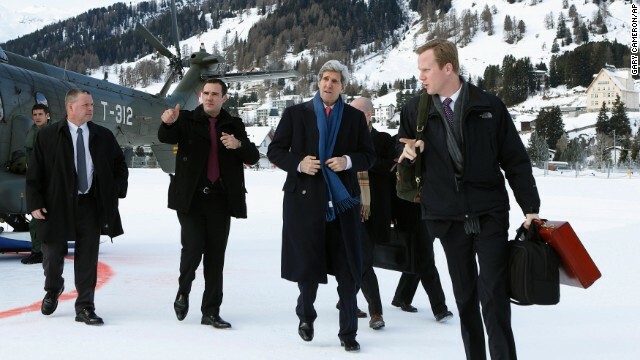 U.S. Secretary of State John Kerry arrives on Thursday, after attending Syria peace talks the day before. 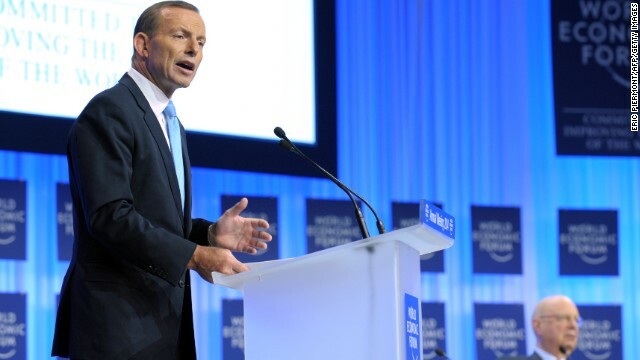 Australian Prime Minister Tony Abbott speaks about the role of his country, which is the current head of G20. 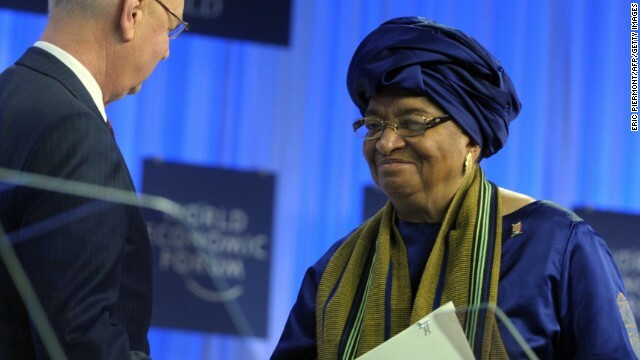 WEF Executive Chairman Klaus Schwab shakes hands with Liberia's President Ellen Johnson-Sirleaf. 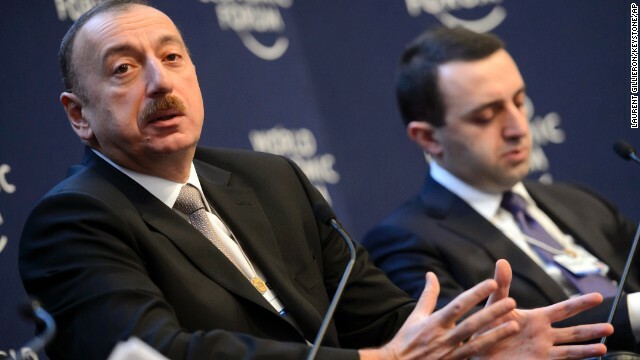 Ilham Aliyev, left, President of Azerbaijan, speaks next to Irakli Garibashvili, right, Prime Minister of Georgia, during a panel session on the second day of the meeting. 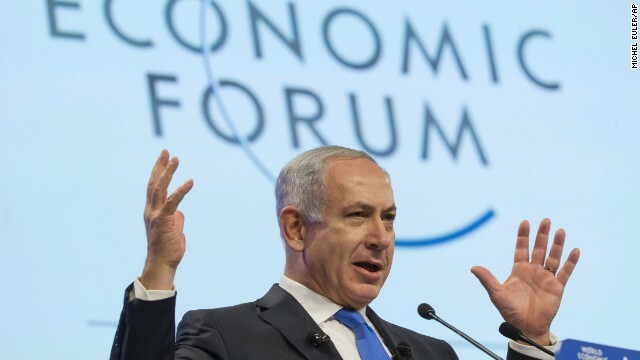 Prime Minister Binyamin Netanyahu addresses the forum on Thursday. His message: Investing in the Israeli economy is a way to facilitate peace in the region. 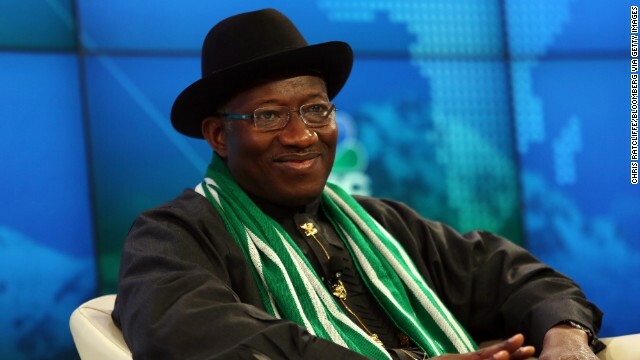 Goodluck Jonathan, Nigeria's president, participates in a panel on Africa's growth. 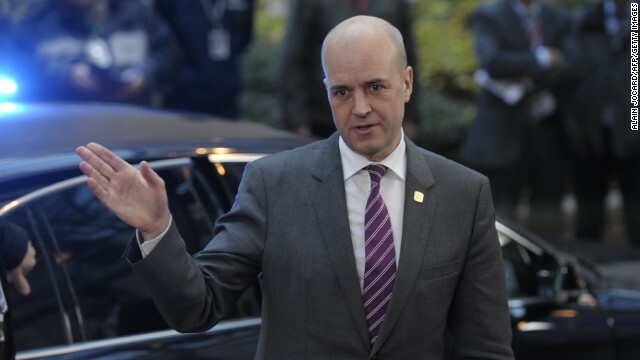 Swedish Prime Minister Fredrik Reinfeldt is among the leaders attending this year's conference. 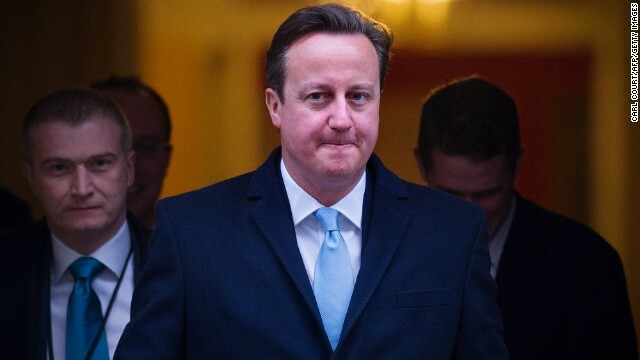 British Prime Minister David Cameron is also attending the conference. Japanese Prime Minister Shinzo Abe urged the world to restrain the "military expansion" in the region. 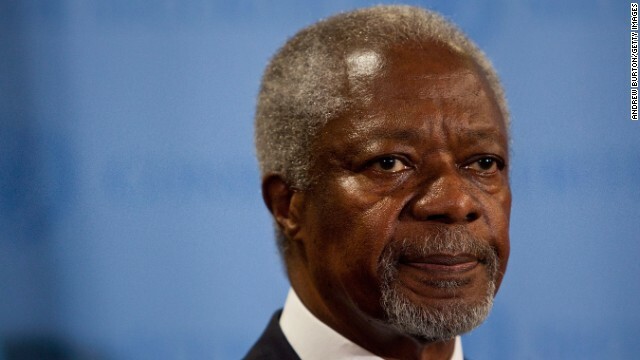 Former U.N. Secretary General Kofi Annan discusses migration and its benefits. 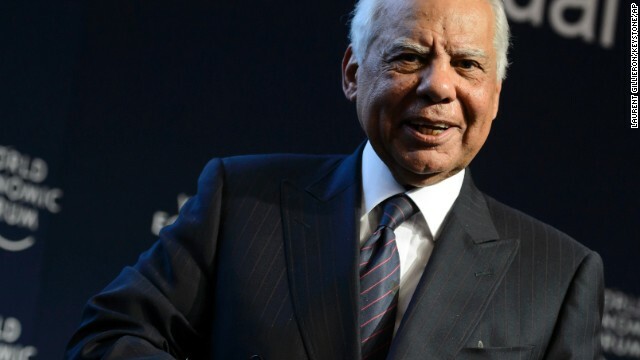 Egyptian interim Prime Minister Hazem el-Beblawi attends a panel session on the second day of the 44. annual meeting. Editor's note: CNN is at Davos and will bring you breaking news, analysis and insight from January 20 to January 25. Join CNN anchors Richard Quest, John Defterios and Nina dos Santos as they ask the world's political and economic leaders what we can expect in 2014. Follow our team on the ground and see complete coverage here. 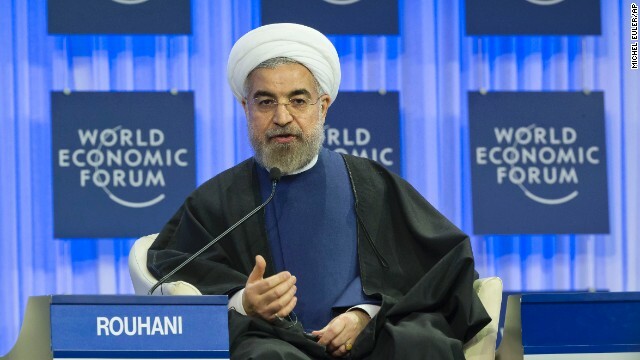 (CNN) -- Business leaders, heads of government, entrepreneurs and even the odd celebrity are rubbing fur and down-quilted shoulders at Europe's highest altitude town, Davos, for the World Economic Forum's annual meeting. Here's all you need to know about the meeting, the town and those lucky enough to be invited. At 1,560 meters Davos is the highest town in Europe, its population is more than 11,000. Its average temperature is -5°C/23°F in January and 17°C/62°F in July. The meeting is beneficial to the city: its CO2 levels fall on average up to 30% during the annual meeting, thanks to controls on vehicle emissions and the use of electric transport. 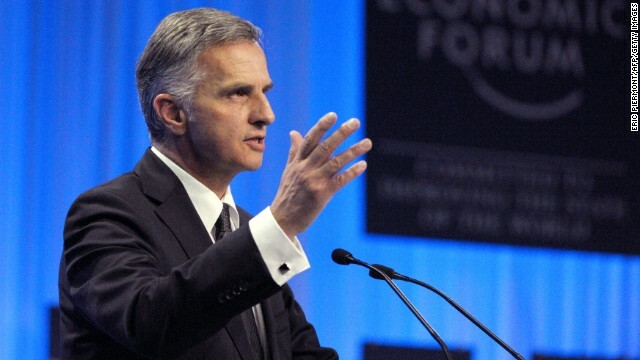 Moreover, the annual meeting contributes CHF 45 million ($50M) to the local Davos economy and CHF 70 million ($77M) to Switzerland's economy overall. 250 top political leaders and heads of international organizations attend the forum, this year, 40+ of them are current heads of state or government. Bored by business talk? 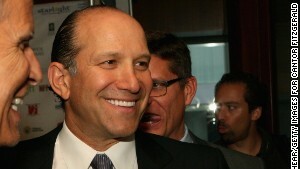 At Davos?? 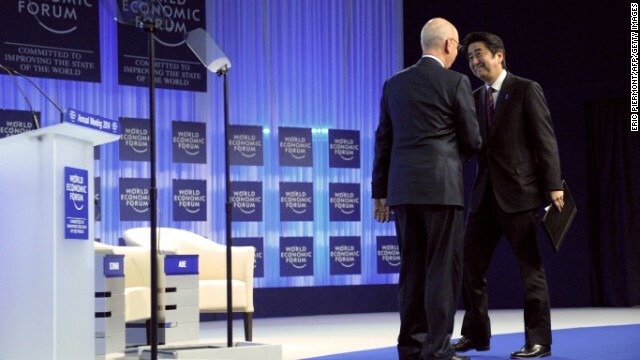 Why so few women at Davos? The security is tight -- although the organizers do not release specific information, it is estimated that around 4,000 Swiss troops, police and security personnel guard the town. Accreditation, which is necessary for anyone attending, costs $20,000. The youngest participant is 21-year-old Umar Anwar Jahangir, a "Global Shaper" from Islamabad, who heads Bahria Medics, a student-run social welfare organization. At the other end of the age range is Shimon Peres, President of Israel, at 90. 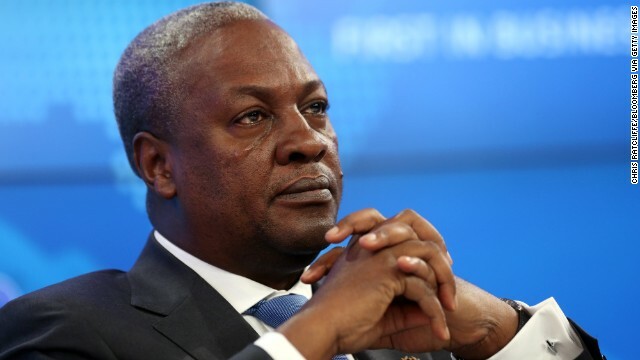 Overall, 2,500 delegates traveled to Davos from more than 100 countries. That's five times as many as the first time the event was held in 1971, when only 444 participated. Only once was the annual meeting held outside of Davos: In 2002, in New York, as a gesture of solidarity after the 9/11 terrorist attacks. There are four World Economic Forum bureaus around the world: The headquarters in Geneva, and in New York, Beijing, and Tokyo. This year, the WEF program includes more than 250 events, organized by nearly 500 staff members, and covered by more than 500 journalists, who had to submit their applications nearly three months in advance. CNN itself sent nearly 40 reporters, producers, cameramen and crew. More than 2 million people follow the WEF on Twitter.